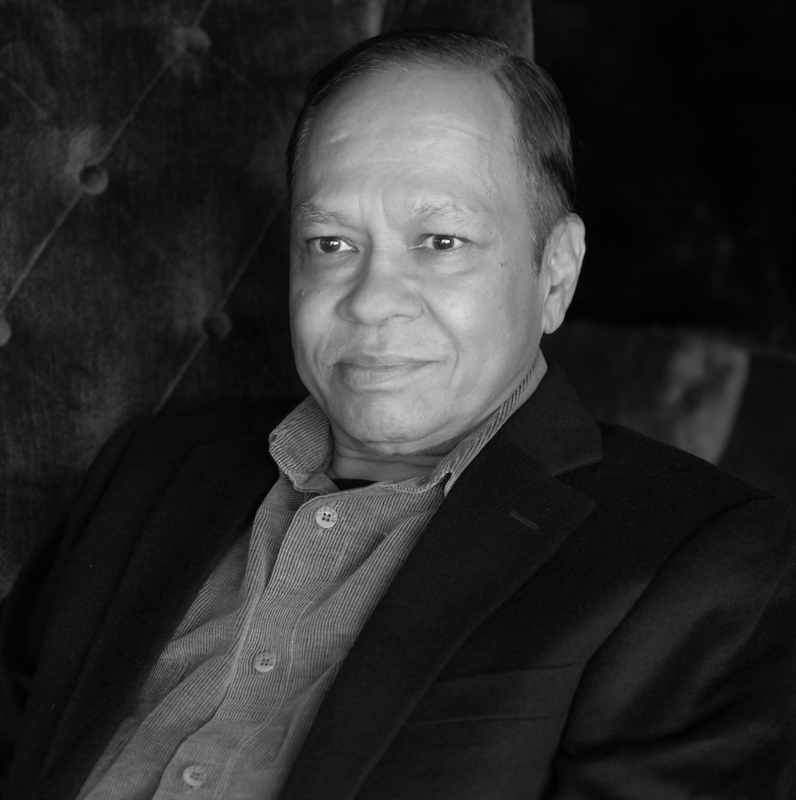 Indian born in 1952, but having spent the majority of his professional life in Indonesia; Sri Prakash Lohia is the cofounder and chairman of Indorama Corporation, a diversified petrochemical and textile company. Lohia graduated from the University of Delhi in 1972 with a degree in Commerce. Lohia and his wife Seema have two children. In 2013 Forbes ranked Lohia the 6th richest person in Indonesia. He is currently estimated to be worth $4.5 billion. Lohia is an avid collector of old books and lithographs and has the second largest collection in the world. Lohia is in the process of digitising all the lithographs and those at other leading libraries around the world. The digital copies are being uploaded to www.spirarebooks.com. In 2012 Lohia was given the Pravasi Bharatiya Samman Award (Overseas Indian Award) by the President of India. This award honours exceptional and meritorious contribution in their chosen field/profession. Indorama started its business as a maker of spun yarn and now makes many industrial products including polyethylene, polypropylene and medical gloves. In September 2015, Indorama celebrated its 40th anniversary. Lohia gained the nickname "the Maharajah of Mayfair" as he has spent some £50 million on renovating a 243-year-old Georgian mansion in Mayfair. Lohia's acquisition of Sheridan House was conditional upon it being returned to its original grandeur. Lohia is well known for his philanthropy, making major contributions towards the development of health care, educational opportunities and social service infrastructure to serve the needs of all Indonesians. Lohia's foundation channels donations into the construction of hospitals and medical centres in Indonesia. Despite his wealth, Sri Prakash Lohia has not forgotten his responsibilities towards the community.